Northcote Pottery is proud to be Australia’s oldest and leading distributor of pottery and garden decor products in Australia. Whilst much has changed in Northcote Pottery’s 115 year history, much has also stayed the same. It is still a family style business, run with traditional values of customer care, quality products and expert craftsmanship. At Northcote Pottery, we endeavour to develop and source appealing and marketable products for our customers, which inspire contemporary outdoor lifestyles for consumers. Our range evolves with market demand and rapidly changing trends, and we aim to carry a range of pottery that will appeal to the entire spectrum of the market. Whether your criteria is basic or exclusive, big or small, heavy or light, indoor or outdoor, modern or rustic—you have your best chance of finding it at Northcote Pottery. 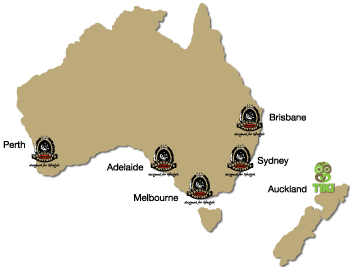 The Northcote network is spread throughout Australia. 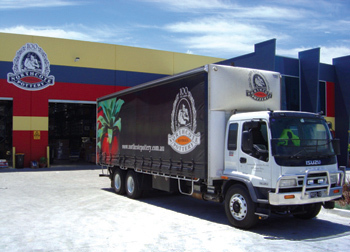 We occupy modern warehousing and distribution facilities in Melbourne, Sydney, Brisbane, Adelaide and Perth. We also operate in New Zealand as Tiki Trading and have an office in Auckland. Our 100+ staff members are devoted to servicing this network, and we use our own fleet of trucks plus external carriers to safely deliver our products right to the customer’s doorstep. To see our locations, or to contact us, click here. Only Northcote, with our state of the art warehousing and distribution facilities can provide the flexibility and choice you need to grow your business. We offer a range of flexible purchasing options to suit all business types and sizes. Whether you need a few pots or a thousand, we can help. Our range of Pallet Options and Indent Container Options can be perfectly tailored to suit your needs, increasing choice for your customers and profits for your business! We also regularly offer various Specials and ‘Hot Pottery’ offers, so talk to one of our team members today about how we can help you! Our offices and showrooms are open for our customers to visit by appointment during business hours Monday to Friday. Our inspirational displays provide you with the opportunity to view the very latest products in our range and gain ideas about merchandising and sales concepts. 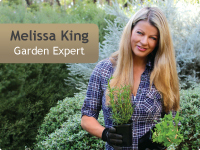 Northcote Pottery is a part of the AMES Australasia Group, teaming up with some of the most iconic and highly regarded gardening and hardware brands in Australasia. To find out more about the AMES group of companies click here to visit their website.